Top Floor Unit with an Attic! Charming New Orleans Style Home Walking Distance From Downtown Fairhope! Charming New Orleans style home walking distance from downtown offers a spacious floor plan, beautiful yard and wonderful iron trimmed upstairs balcony overlooking a live oak shaded yard. The home features solid surface counters in the kitchen, hardwood floors in the living and dining rooms, a fenced back yard with storage building, and a convenient office downstairs. Near the elementary school. 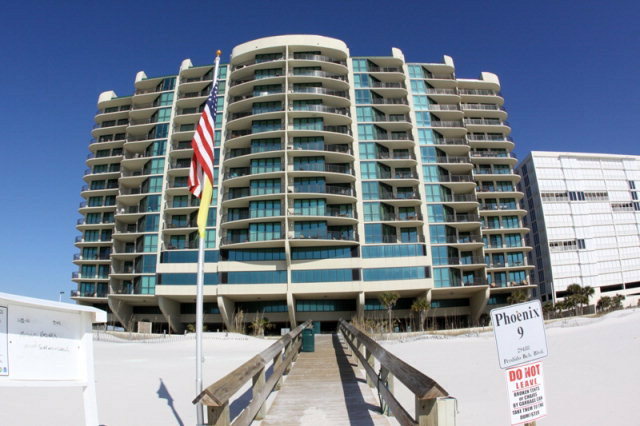 Upscale Unit with Beautiful Direct Gulf View! Upscale unit in luxurious Phoenix IX. Unlike any other Phoenix. Climate control entry. Beautiful direct Gulf view. Granite and Stainless appliances in kitchen and wet bar. Covered parking garage. Climate controlled tennis court. Great indoor pool and workout room overlooking Ole River. Solid poured in place concrete construction. This beautiful condo in Point Clear is truly one of a kind. 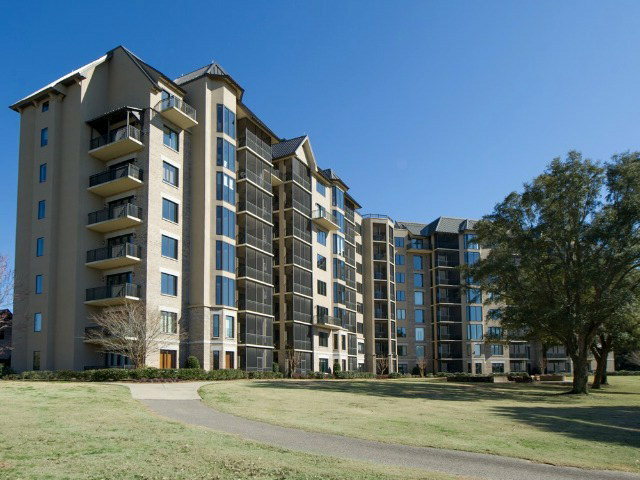 Enjoy spectacular views of Mobile Bay, Lakewood Golf Course and all or scenic Point Clear from the balconies. The interior has been completely upgraded and must be seen to be appreciated. Don’t miss your opportunity to own this showplace. Make your appointment today. $1,000 Selling Bonus! Motivated Seller! Motivated Seller! Large vacant residential beautiful lot on curve on Niblick Loop. One of last few lots in Quail Creek. Spacious large lot with trees. Some magnolias. Underground utilities, street lamps, deeded. Architectural committee to approve building plans. Golf course community, Fairhope public Quail Creek Golf. 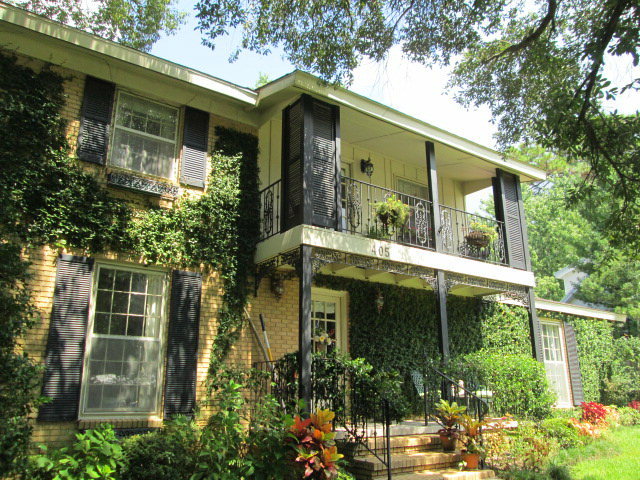 Can join pool/tennis for $175 yr.
Fairhope River Home on Double Lot for $324,500! Double Lot on River with 212 feet on navigable Waterhole Branch. 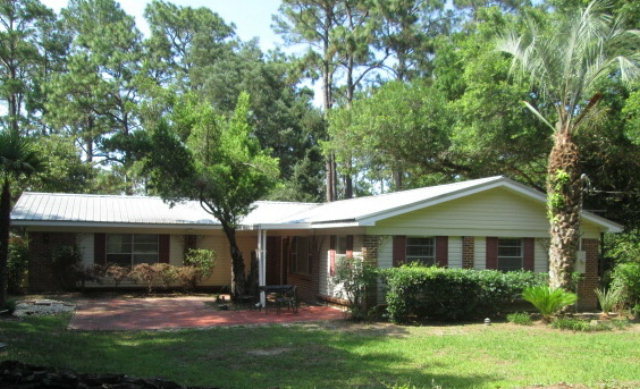 The spacious home has never flooded, and has fresh paint, a metal roof and tile throughout. Two large covered decks overlook the oak shaded lawn and river. Boat house, party deck, and 27′ x 29′ detached outbuilding includes double garage, storage area and shop. Could be converted to guest quarters. Buyer to verify all dimensions. Country Living At Its Best In Robertsdale Alabama! This is country living at its best! A 3BR/2BA home w/a split floor plan offers all the room needed for big family gatherings or small cozy dinners by the pool in a lovely landscaped back yard. Just to make it extra special, a 25 x 45 workshop sits waiting for all those projects you never had room to do before. Plus, there is a 25 x 55 covered steel framed equipment shed. All this sits on 5 acres. NEW PRICE!! 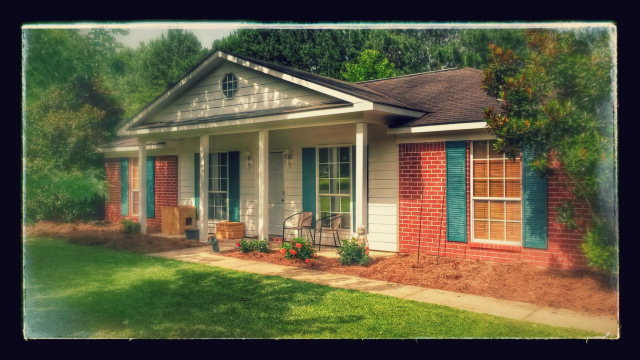 5BD/3 BATH $174,900 Robertsdale, Alabama! Owners say SELL IT – BRING OFFERS!! Tons of room in this cute 5/3 home. Perfect for a large family, two families or those that desire extra space. Outdoor patio is an oasis with additional fenced grassy area. 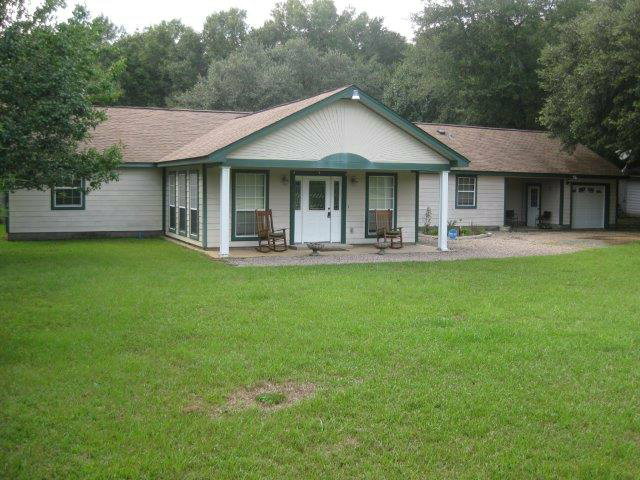 Dual HVAC units, granite in the kitchen, large pantry, large laundry, new appliances & wood flooring throughout. This home is a must see! Truly A Must See In Point Clear! 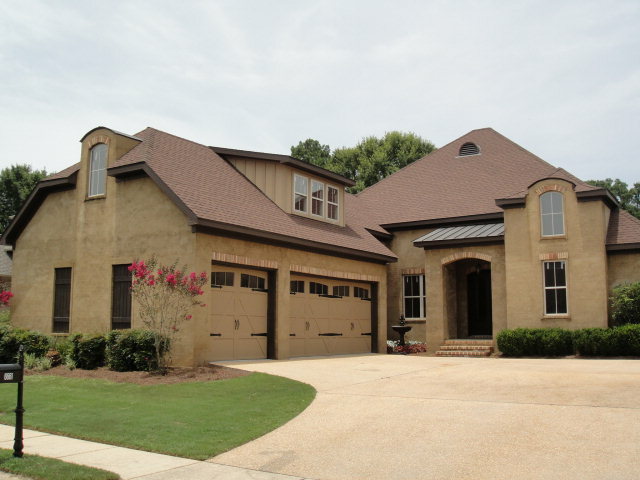 Beautiful home in the sought-after Point Clear area of Fairhope! This home has plenty of windows for lots of natural lighting, restaurant-sized refrigerator/freezer, formal dining & breakfast rooms, a large bonus room, 3-car garage & much more! Resting on Lakewood golf course’s signature Island Green hole, enjoy the scenic views from the back porch with fireplace. Truly a must see in Point Clear! 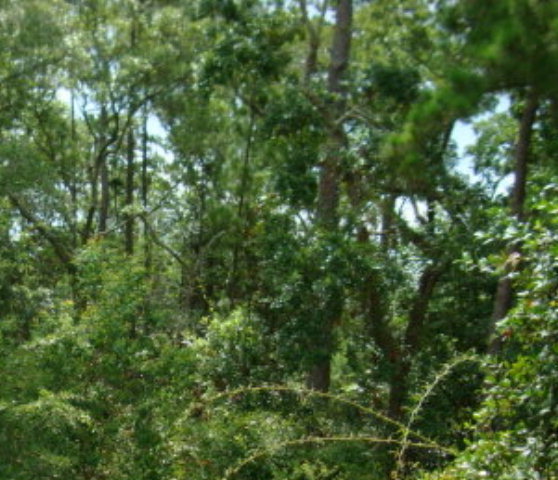 Riverfront Lot to Build Your Dream Home! 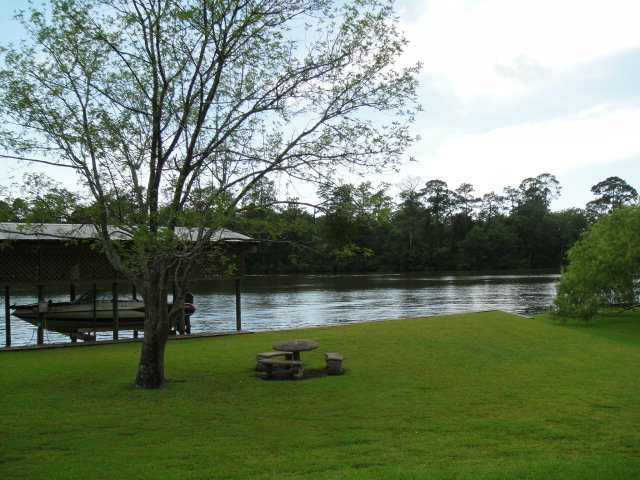 Great riverfront lot to build your dream home high on Magnolia River! Boat house in place and ready to use! You are currently browsing the Fairhope Realty Group blog archives for September, 2014.